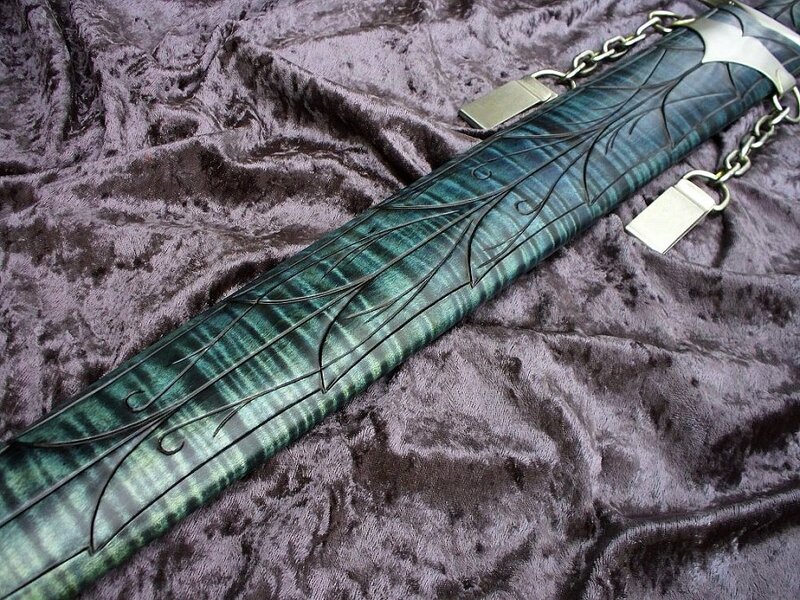 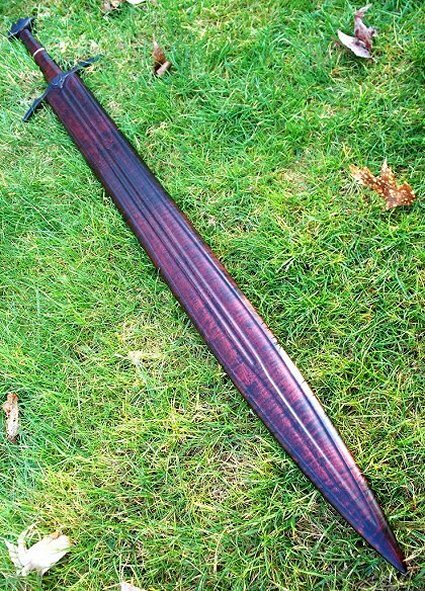 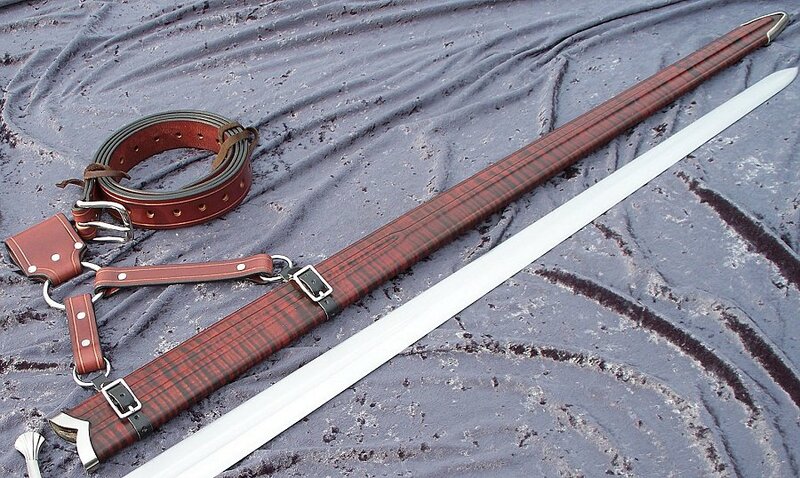 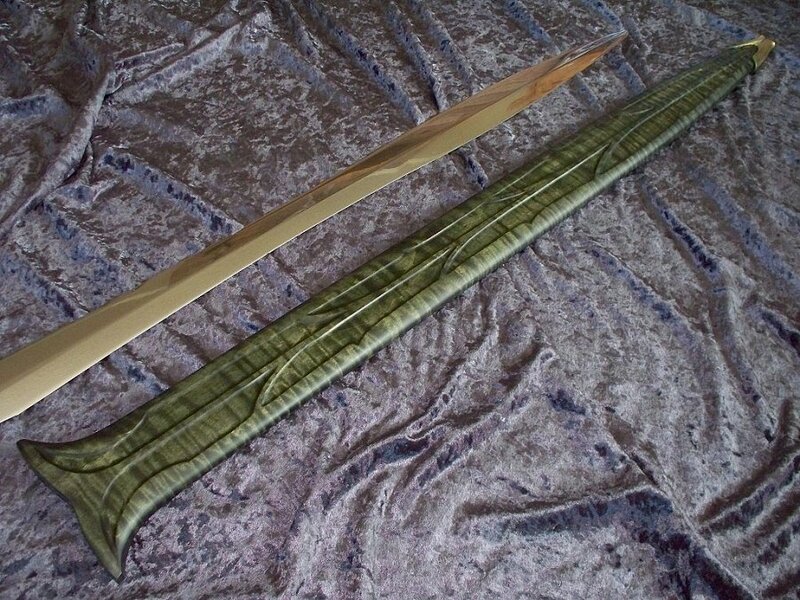 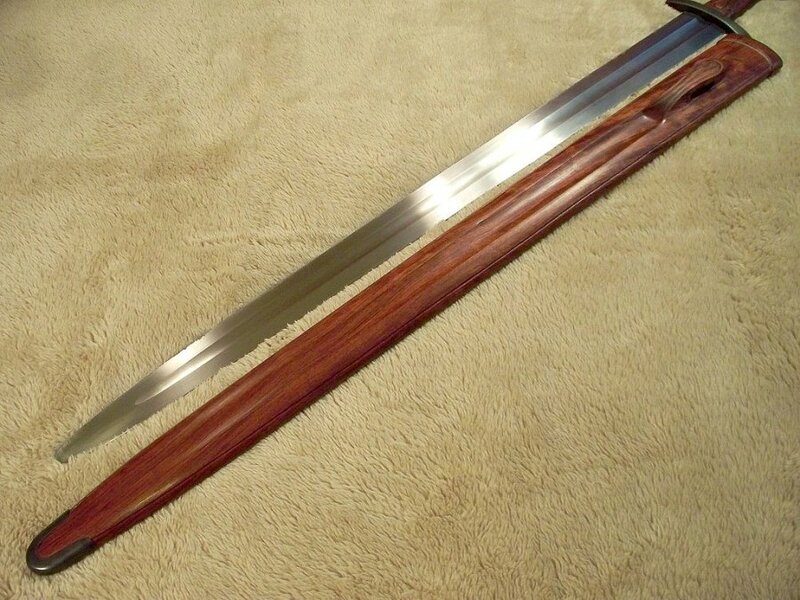 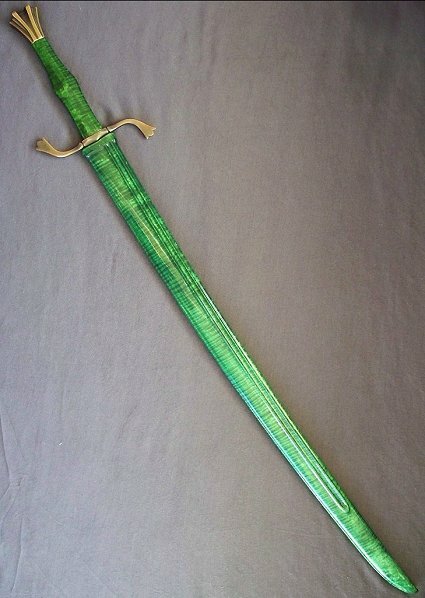 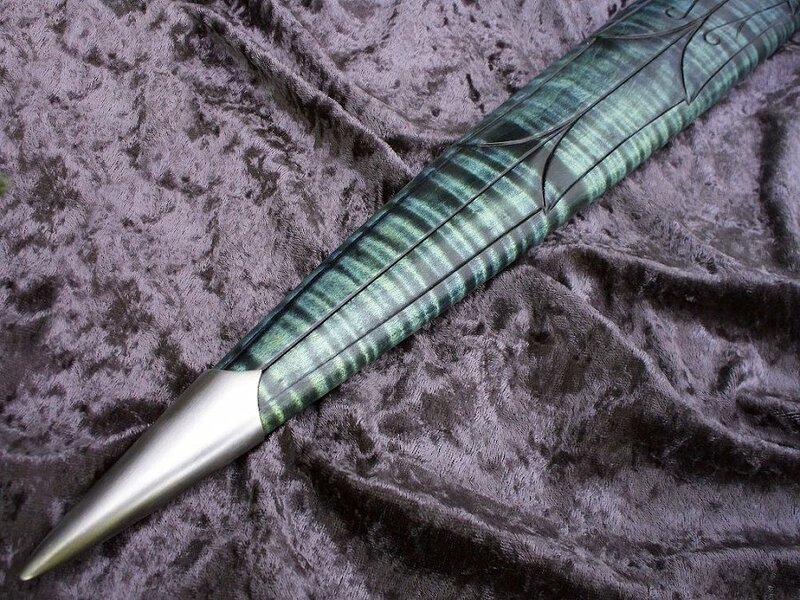 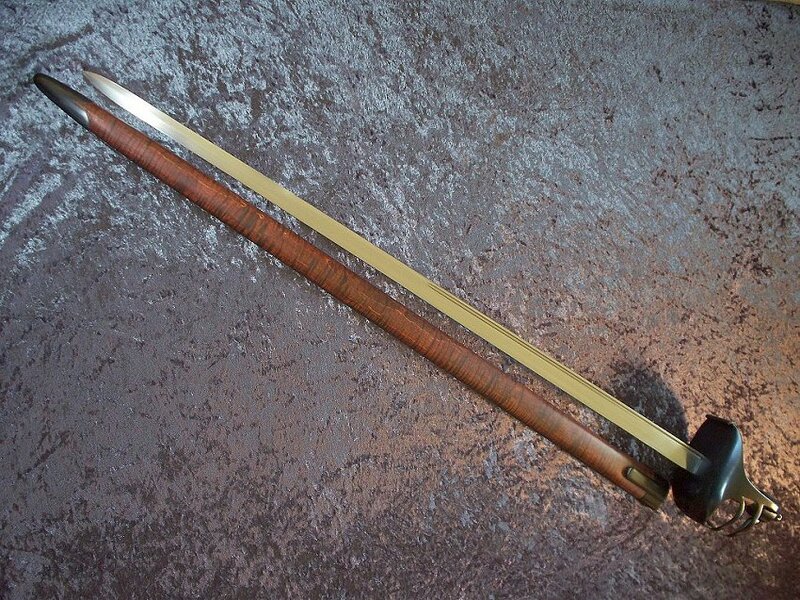 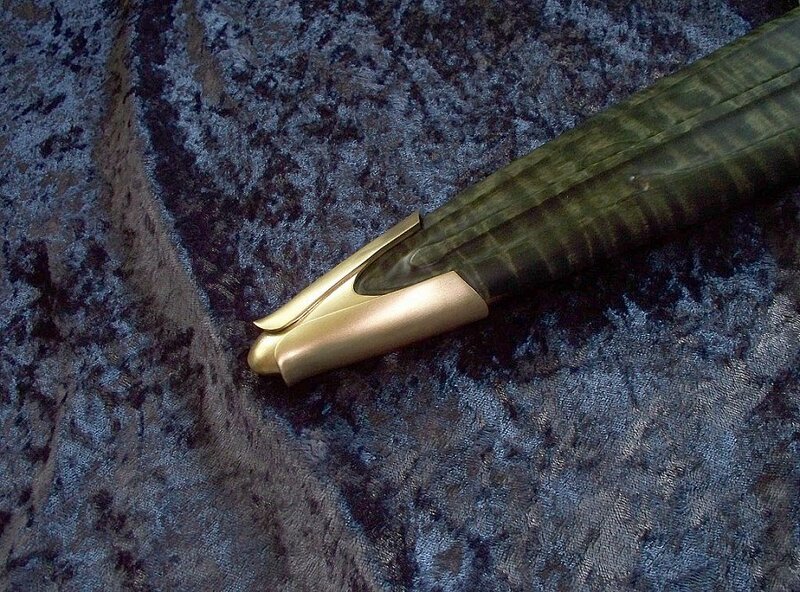 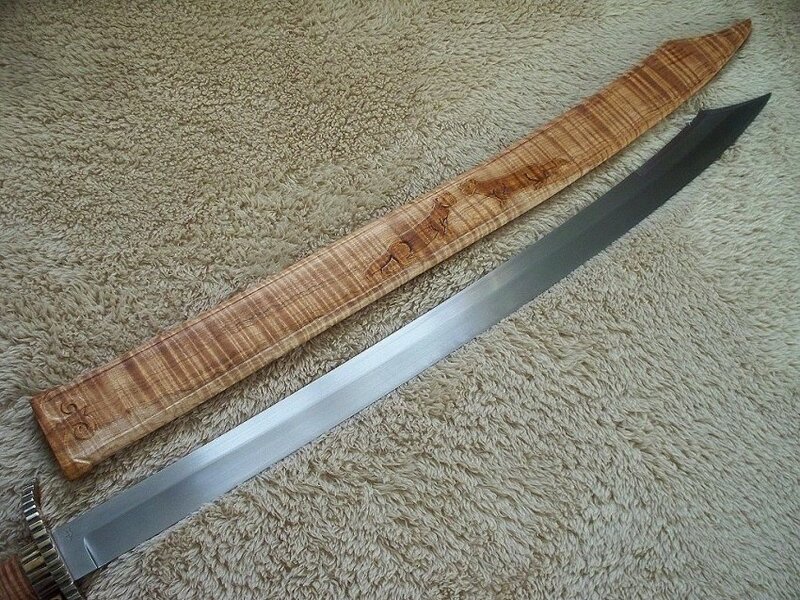 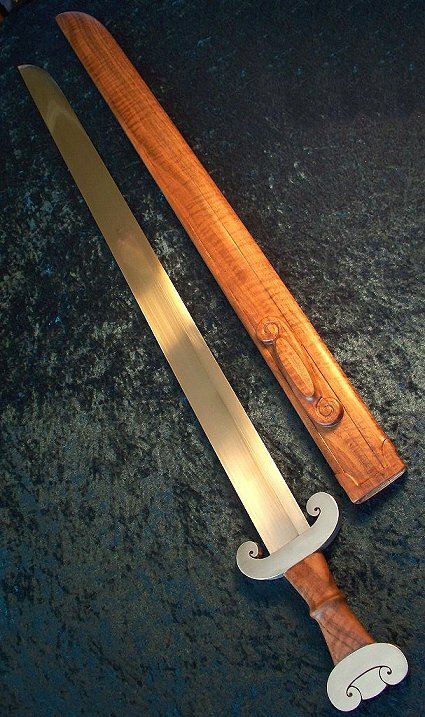 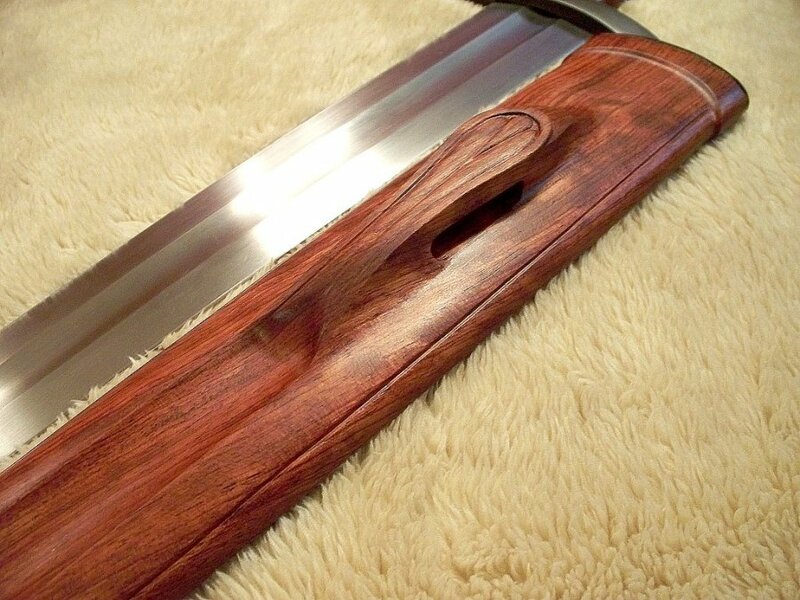 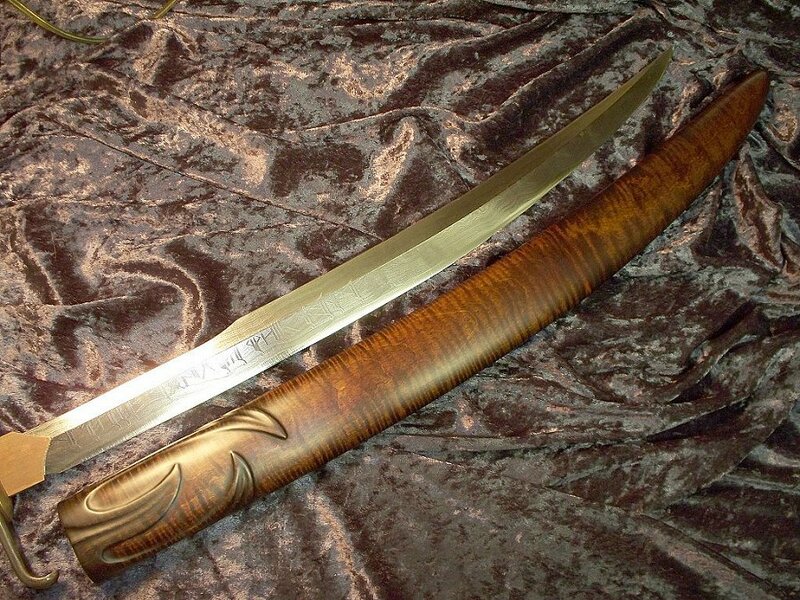 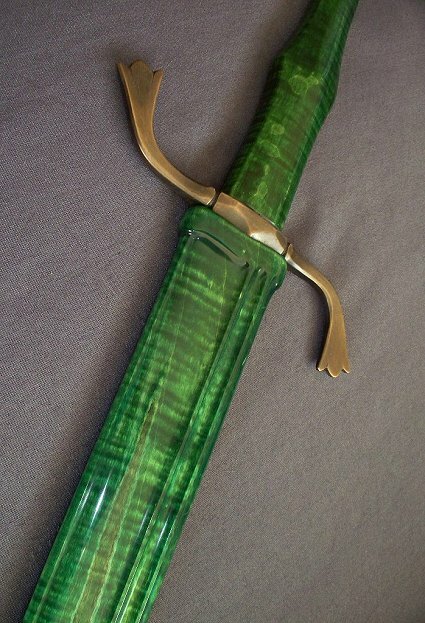 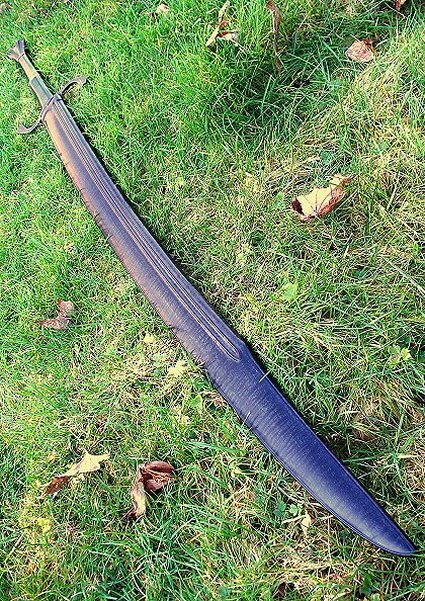 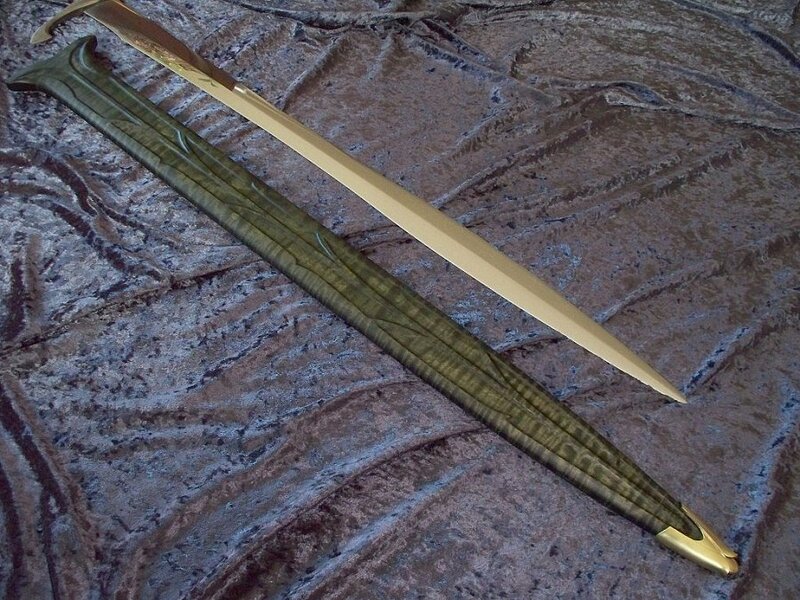 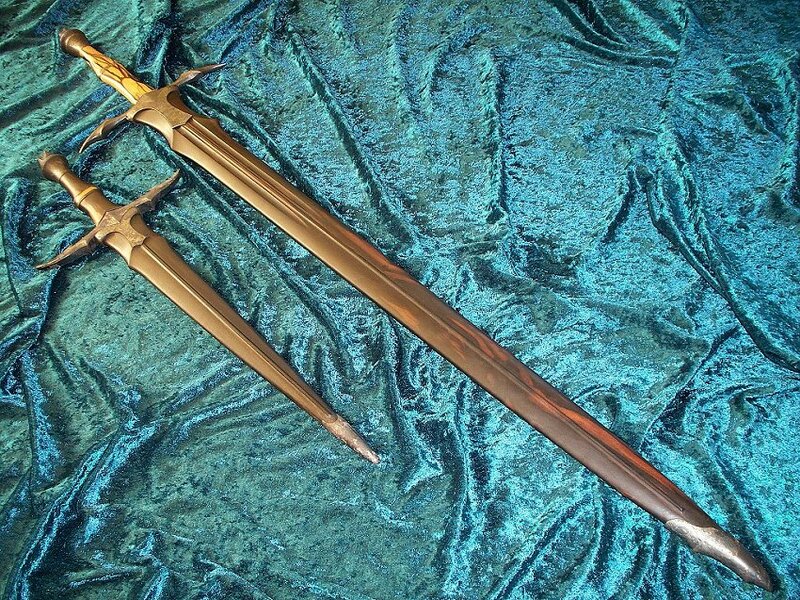 Here are some examples of our scabbard work. 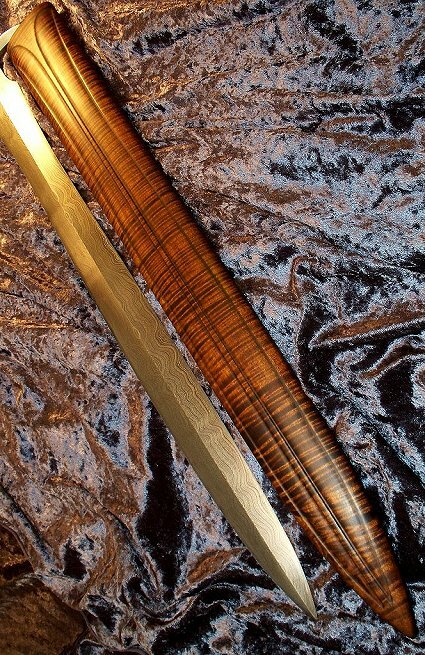 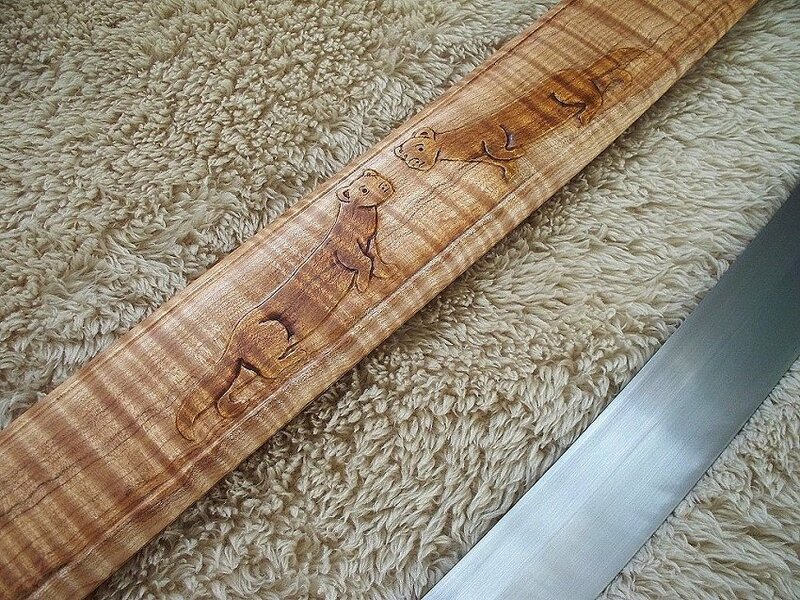 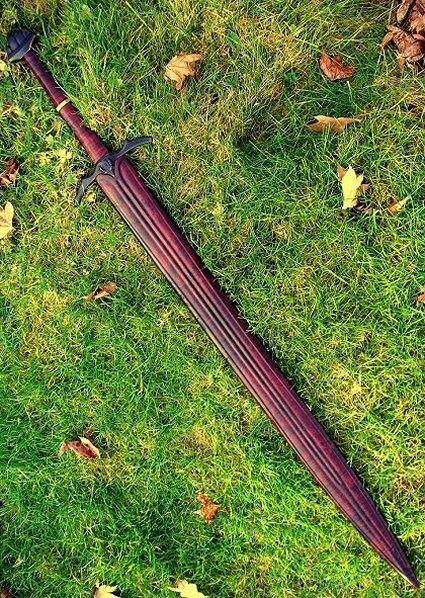 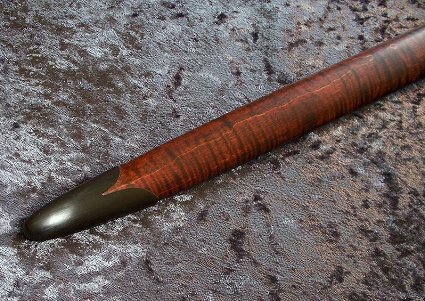 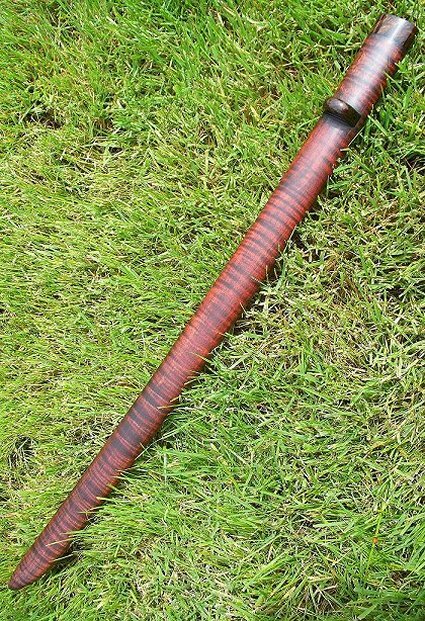 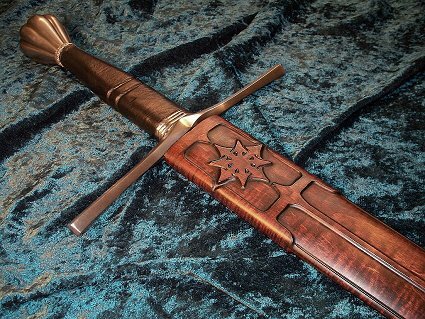 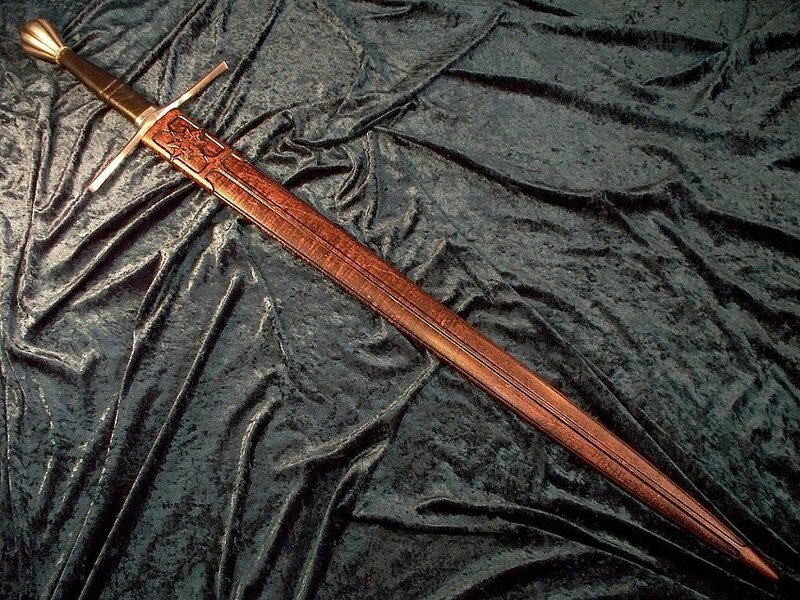 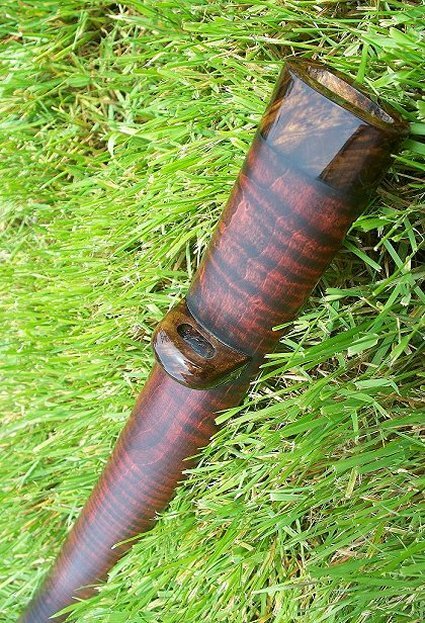 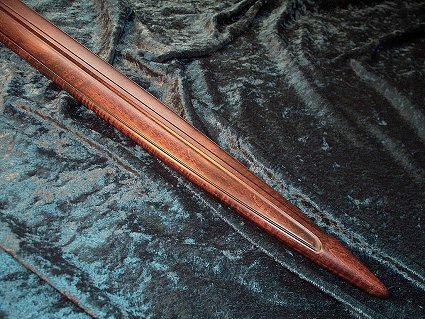 There is a nearly endless canvas for creativity available to work with in the combinations of wood and design, we can build for any sword you may have and if you wish to have a matching handle made to go along with a custom scabbard we are happy to do that as well. 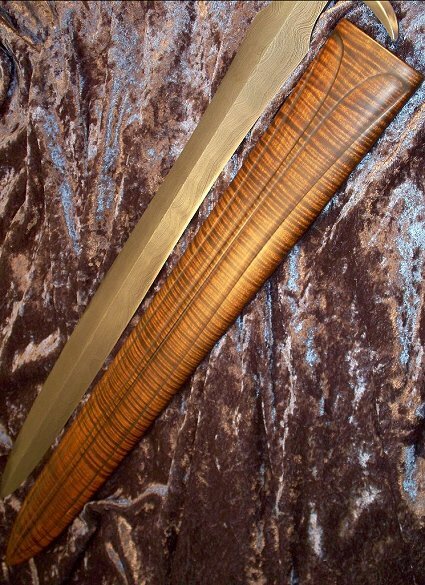 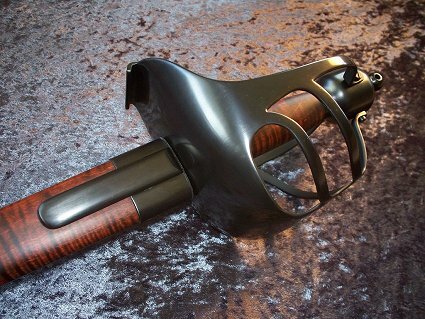 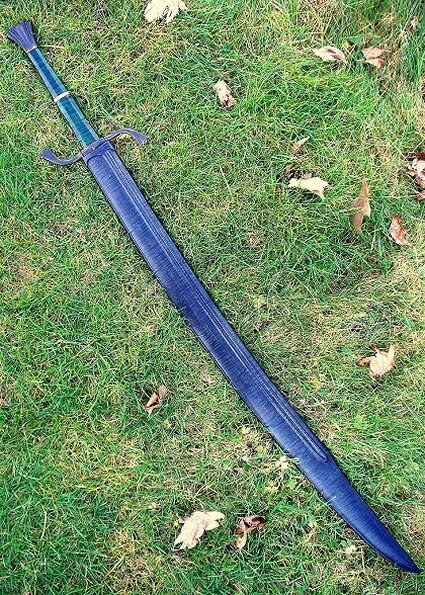 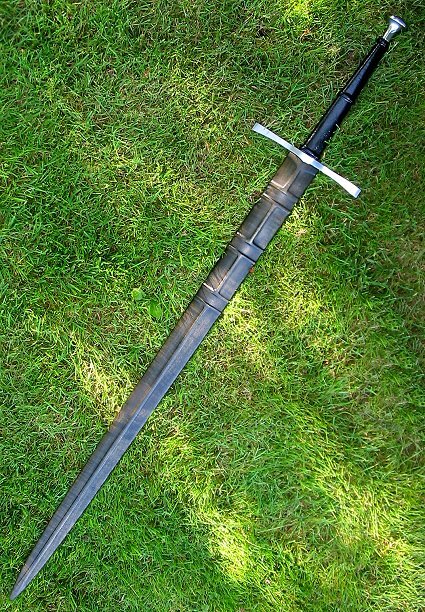 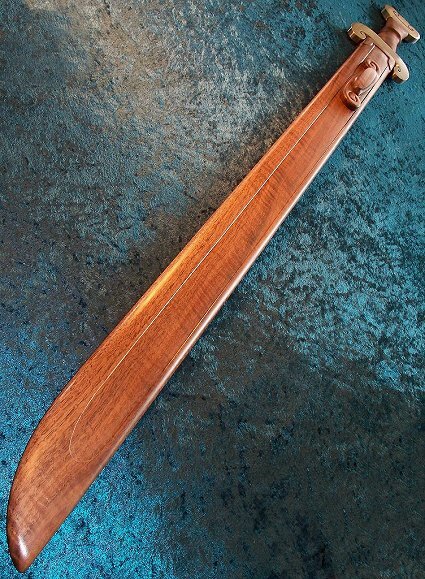 Scabbard prices generally range between $699.00 and $1799.00. 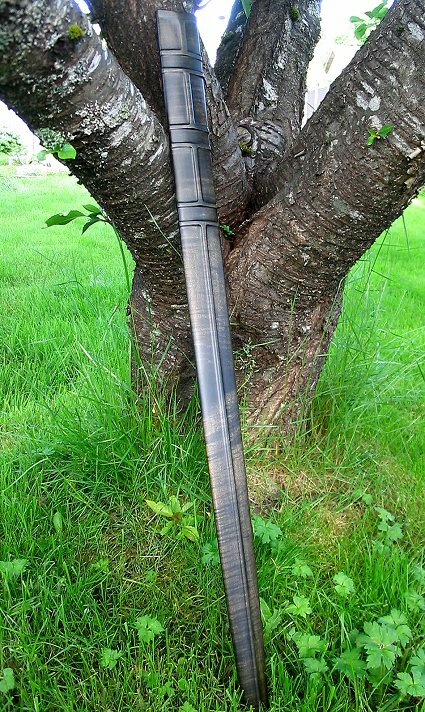 Completion time at present is generally 6-7 months ( ---Check Policy Page for details--- ).